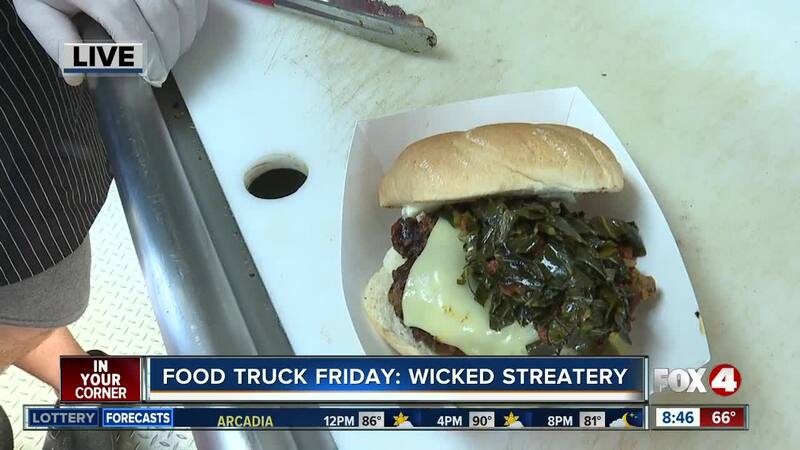 Wicked Streatery is this week's Food Truck Friday. 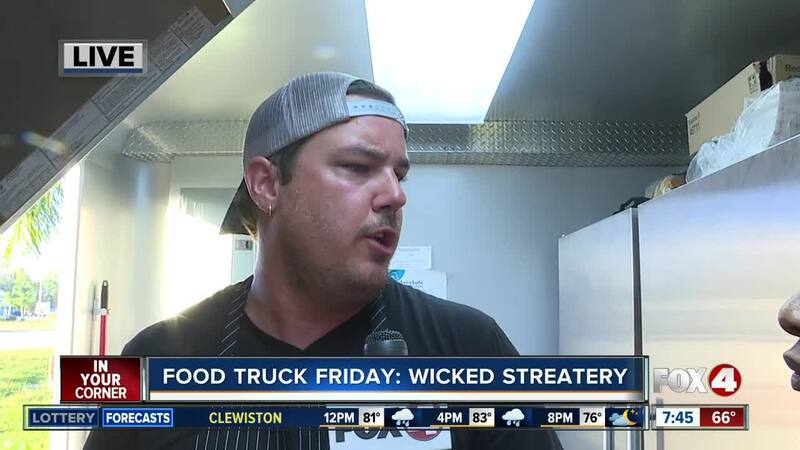 LEE COUNTY, Fla. — The Food Truck Friday is Wicked Streatery. 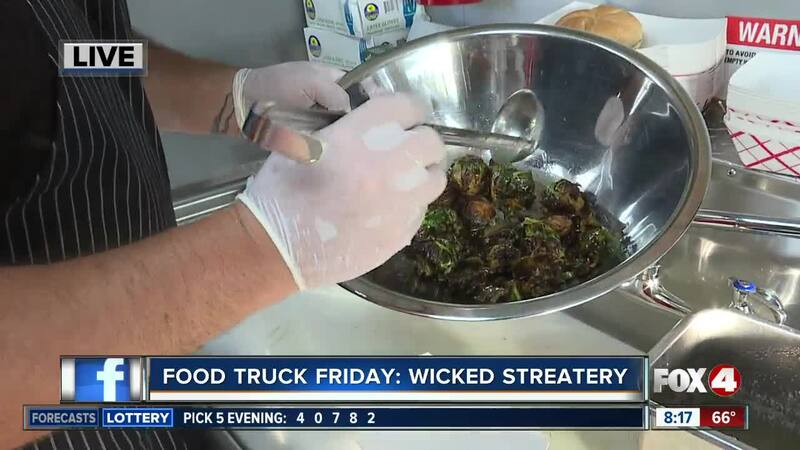 Some of their best-selling items are the Terry is the man (Nashville hot chicken sandwich), Bistro Burger, Monte Castro, and Fried Brussels Sprouts.